FM Christmas 1.0 is a typeface created by Jordan Jelev & Studio Lettterstock and published by The Fontmaker. If you are looking a new font to emprove your Christmas collection, buy FM Christmas 1.0. 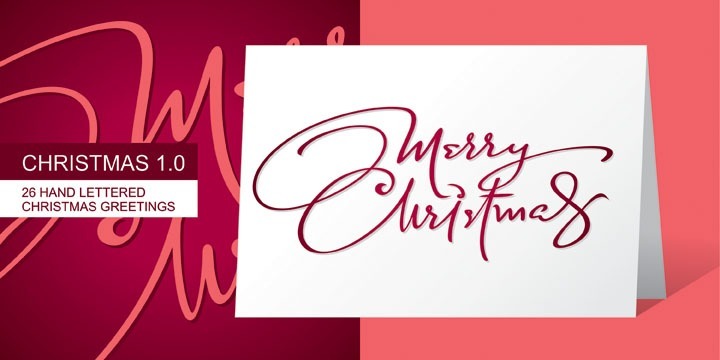 It is a handwritting font perfect for your holiday projects. A font description published on Thursday, November 22nd, 2012 in Fonts, The Fontmaker by Alexandra that has 6,143 views.